Nando’s Dupont restaurant (1210 18th Street, NW) is open again, after Phase 1 of a renovation. 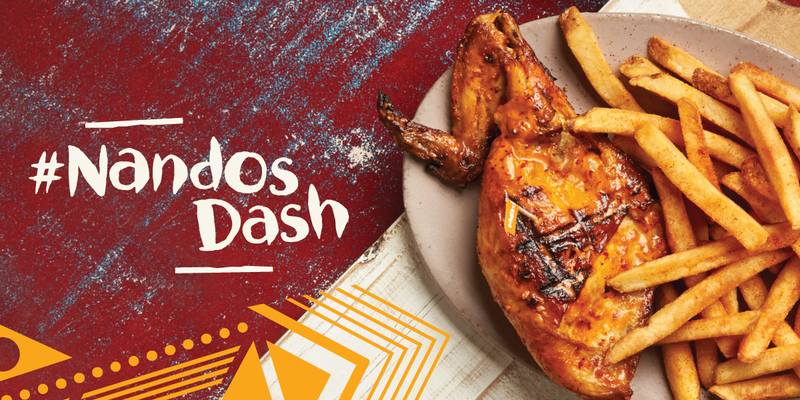 To celebrate, Nando’s is holding a Dash and offering succulent PERi-PERi chicken and other entrees - for free - to our guests. On Tuesday, Sept. 18, we're putting on a #NandosDash at our 18th Street Nando’s in Dupont! 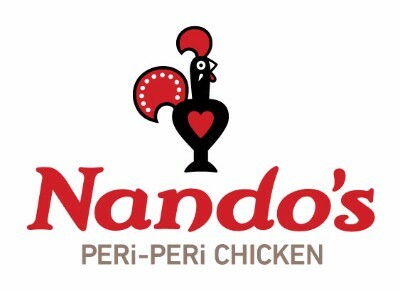 What’s a Nando’s Dash? Simply show up at Nando’s PERi-PERi at 1210 18th Street, NW, between 4 PM and 6 PM to get a free quarter-chicken, chicken sandwich, wrap, or pita. Nando's September renovation was Stage 1 of a larger redesign. In December, we will close the Dupont location again and completely re-imagine the space, with a new kitchen and renovated dining areas. Expect to see all the customary Nando’s touches - bespoke furniture, creative lighting and original art from contemporary South African artists and artisans. These changes will help us cater more imaginatively to our growing customer needs. 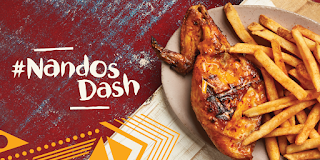 * Dash Terms & Conditions: Only available on Tuesday, September 18, between 4-6 PM, at Nando's PERi-PERi off Dupont Circle. One free quarter-chicken, chicken sandwich, wrap, or pita per person, on a first-come, first-served basis. You need to pay for any extras, including sides or drinks, only if you want them!